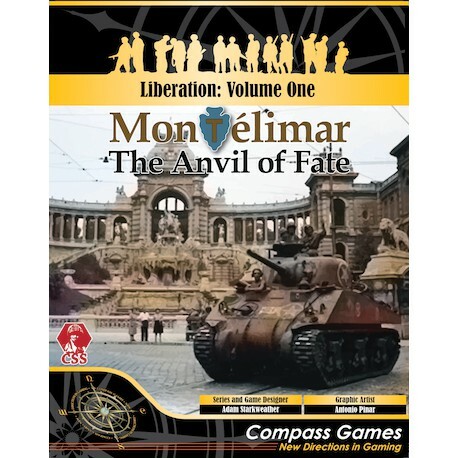 Montélimar: Anvil of Fate is the third game in the Company Scale System and the first game in the Liberation series covering battles in Western Europe in 1944 and 1945. This game, while sharing a similar system to both Saipan: The Bloody Rock and Guam: Return to Glory , will offer a completely different feel to how it plays. 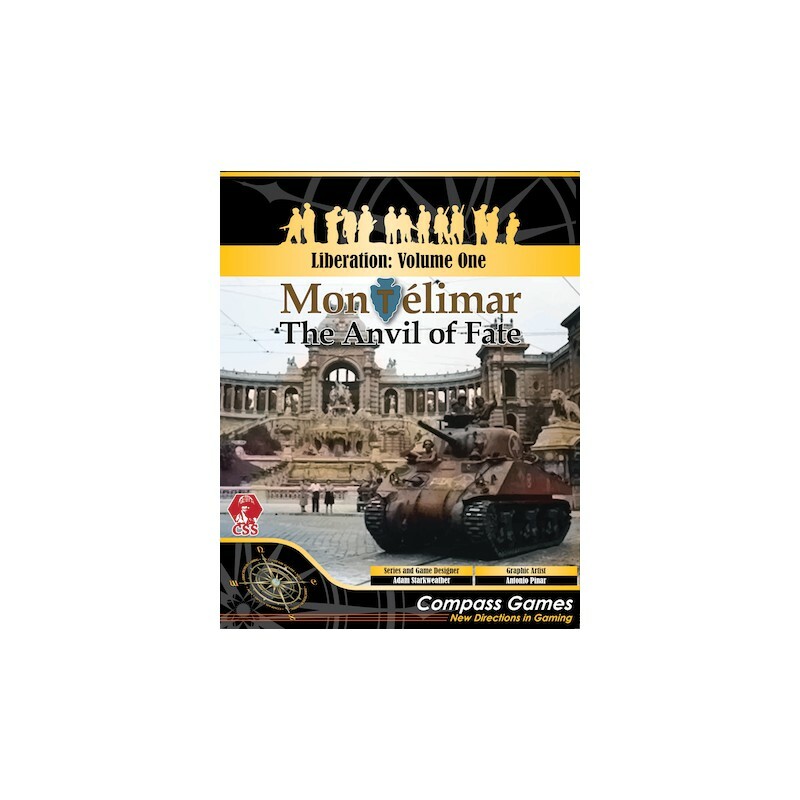 In the end, both sides could claim victory — the Allies mauled the enemy forces with the Germans suffering 2100 casualties with several thousand soldiers and large amounts of heavy equipment unable to escape. The Allies suffered only 1200 casualties but much of the German Army did get away and a great opportunity was lost.